100 % polyester , 120 g / m2. 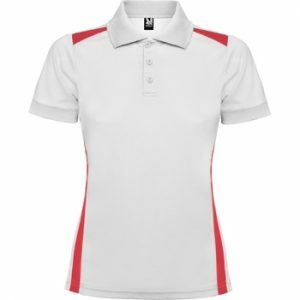 Women’s sports polo T-shirt KOURNI. Perfect for every physical activity, especially tennis. Designed for sublimation. KOURNI has removable tag, so you can design your own clothing line.